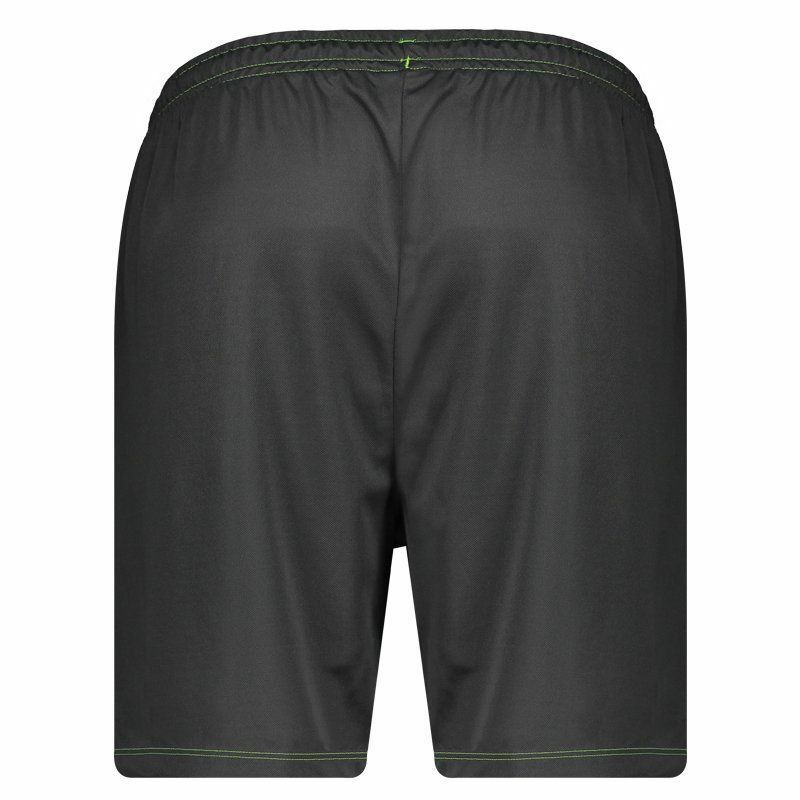 Umbro presents Vasco's Training Shorts for 2017, a great option for fans to use in games and sports. 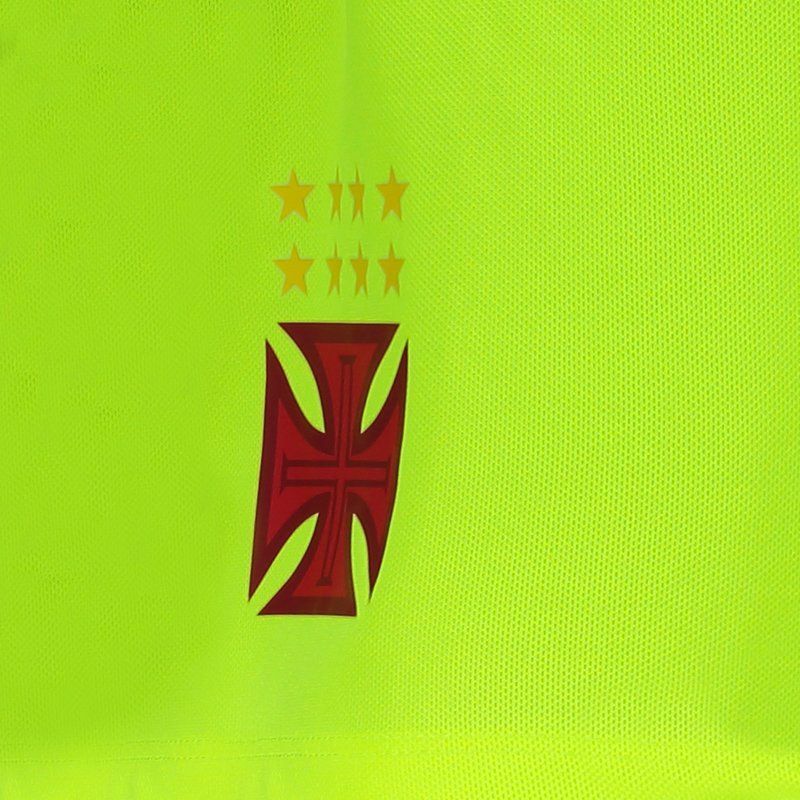 The piece is made of polyester with breathable mesh fabrics, featuring fluorescent yellow design on the front and graphite on the sides and back. More info. 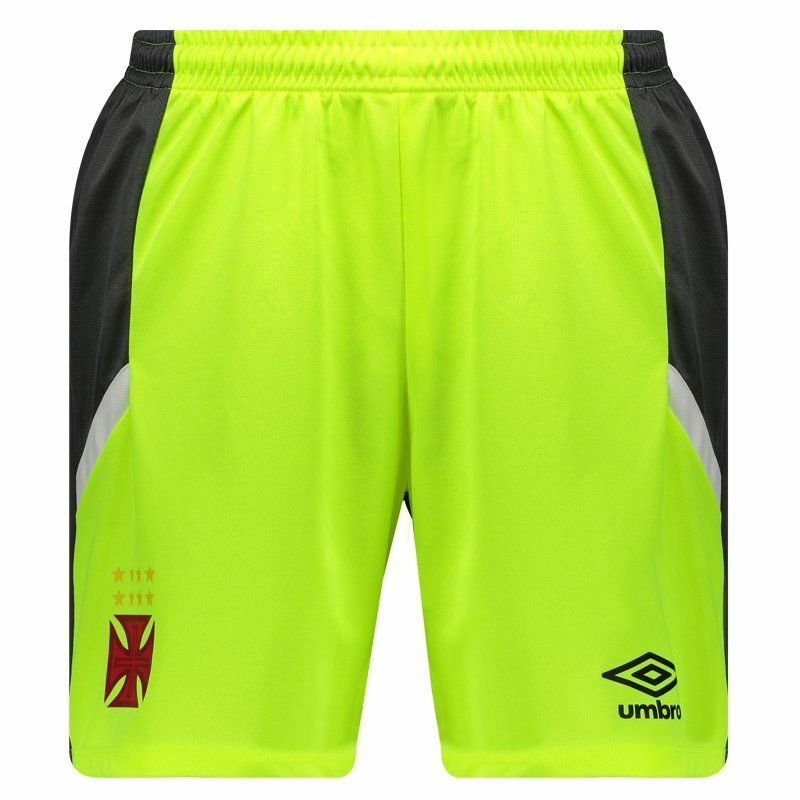 Umbro presents Vasco's Training Shorts for 2017, a great option for fans to use in games and sports. 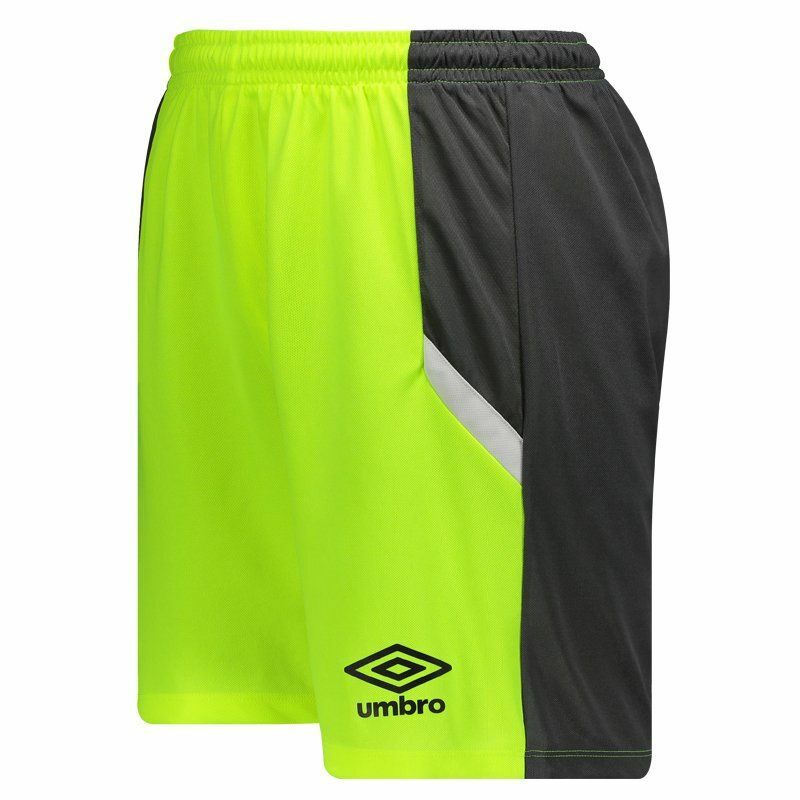 The piece is made of lightweight polyester with breathable mesh fabrics, featuring fluorescent yellow design on the front and graphite on the sides and back. There are also blank cutouts and the team's logo stamped next to the bar, as well as the brand logo. Lastly, the adjustment in the waist is due to elastic with drawstring.